A cba file extension is related to the CryENGINE SDK tools and used for its compiler settings files. What is cba file? How to open cba files? The cba file extension is associated with the CryENGINE SDK tools used to create video games based on CryENGINE 3D game engine, or to create mods for CryENGINE games. The cba file stores settings for resource compiler. 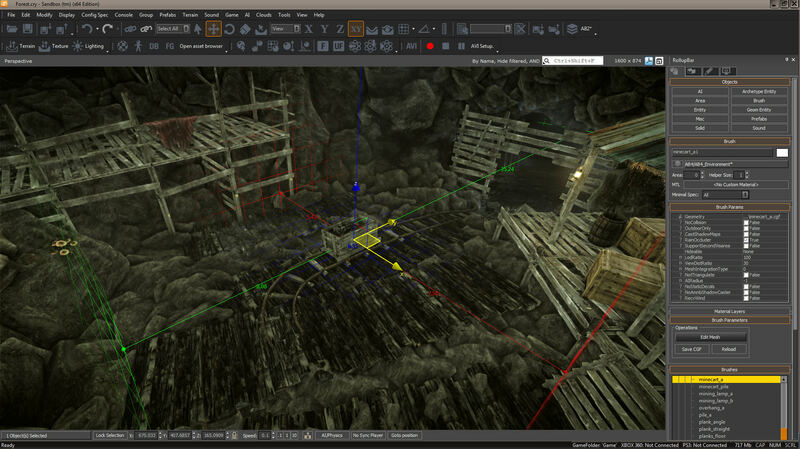 CryENGINE Free SDK is a set of tools used to create games based on CryENGINE. It is available free for non-commercial projects and education. It doesn't seem these files are meant to be opened directly, they are settings. We do not know about any possible conversion for this particular settings file. But generally speaking, setting files are not meant to be converted to anything else. and possible program actions that can be done with the file: like open cba file, edit cba file, convert cba file, view cba file, play cba file etc. (if exist software for corresponding action in File-Extensions.org's database). Programs supporting the exension cba on the main platforms Windows, Mac, Linux or mobile. Click on the link to get more information about CryENGINE Free SDK for settings cba file action.